Feel rooted and stabile. Sarah guides us in a strong practice to find rooted stability in the feet, legs, and core. We play with balancing postures and core strengthening postures. Wonderful session. Felt a lot of openings for such a short routine. Christel I’m so happy to hear that—Thank you for practicing with me! Hi Sarah. The core work is making a difference to my posture and balancing positions. A great way to start the day listening to your soft calm voice. Namaste. Yaaaaaaas Sarah! 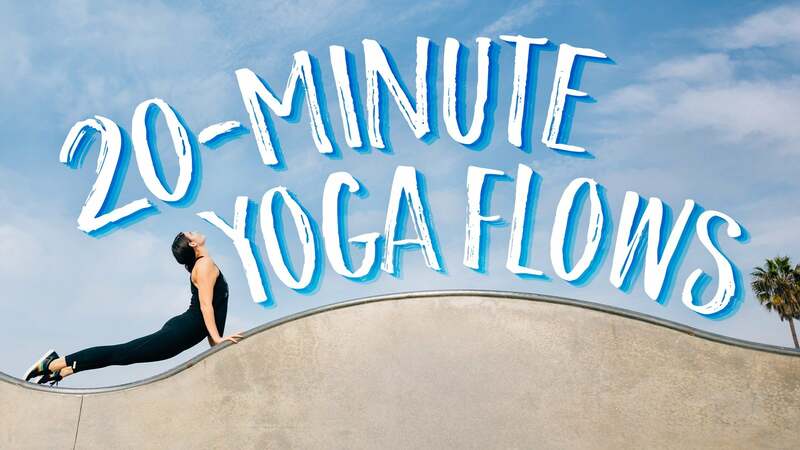 These 20 minute pratices fit well into my morning regimen. thank you for being such a good teacher.